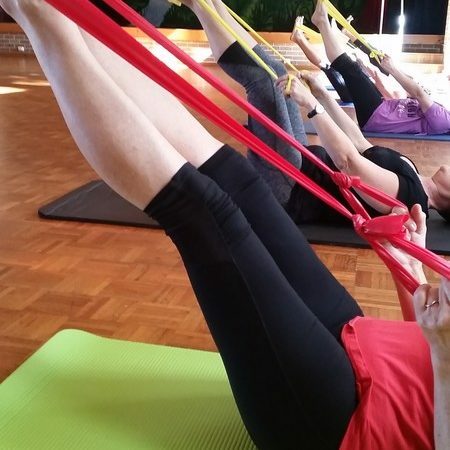 Body Dynamics Illawarra Beginner Pilates is a 45 minute class ideal for people who have not participated in Pilates before, have an injury or for someone who would like to refresh on the basics if they have not been to Pilates for some time. The program runs for 10 weeks at which point you will be equipped with the confidence and knowledge to continue with a longer class. You are provided with a handout to help you continue with the activities at home. 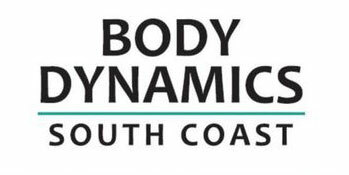 Please contact Body Dynamics Illawarra for more information or to find the next available class. 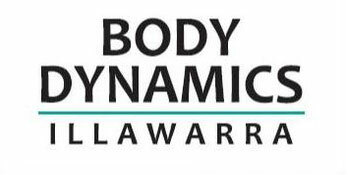 Body Dynamics Illawarra holds a Pilates class at Coledale Community Centre on Tuesdays at 930am. This is an establish class who’s members have been attending for around 10 years. It is a moderate to advanced mat class. Body Dynamics Illawarra take a different approach to Pilates in that we use our Exercise Physiology background to target the class on the participants rather than just going through ‘the motions’.